This station consisted of two prefabricated huts and a six-bay brick-built garage in poor condition. Badly sited and adversely affecting the operational efficiency whilst also hampering the recruitment of retained personnel. Urgent replacement was the only course of action. 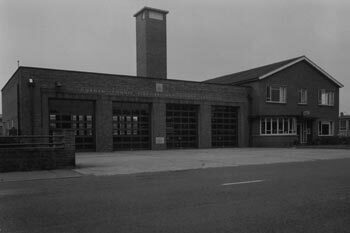 The first phase of the new fire station on Watling Road was completed in 1955. The new station enabled the previously occupied building to be returned to the owners – United Automobile Services. 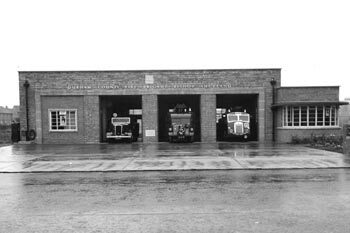 The first phase of the station had a three bay appliance garage. The second phase of the station was completed. 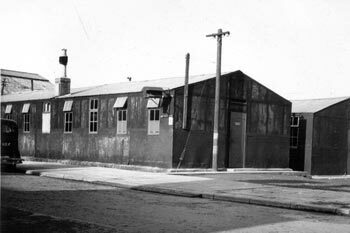 The resultant station had a four bay garage, office accommodation and drill tower. A new community fire station was constructed at Fylands Bridge. The state of the art fire station comprises of community rooms, four bay appliance garage, three bay training complex including the training tower and working at heights facilities and office accommodation. 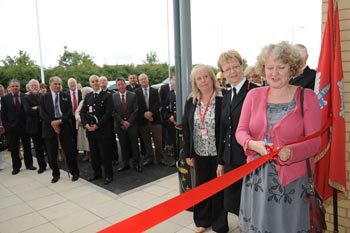 The station was officially opened by Helen Goodman MP on 17th July 2010. 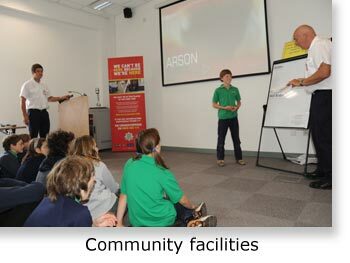 Bishop Auckland Community Fire Station has two community rooms available for both members of the community and community groups. Both meeting rooms are fully accessible and offer modern meeting including multimedia facilities in a convenient location. The Vinovia Room is situated on the first floor and can be accessed by stairs and/or lift. 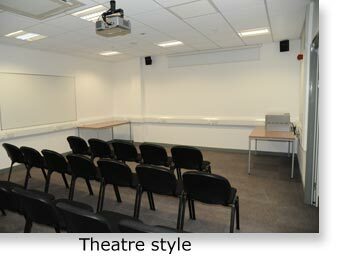 The IT facilities include PC with Microsoft office, ceiling mounted presenter, DVD, Internet access, Samsung digital presenter and is augmented by an integral pa system actuated from a lectern. The room can also be divided in two by means of a sound proof, central movable partition wall. There are toilet facilities available on the 1st floor. 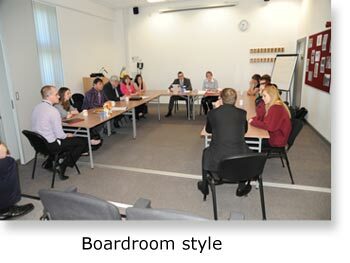 The meeting room is situated on the ground floor and has a ceiling mounted presenter and connections for use of with a laptop computer. There are toilet facilities available on the ground floor. To enquire about room availability please contact the District or Assistant District Manager.